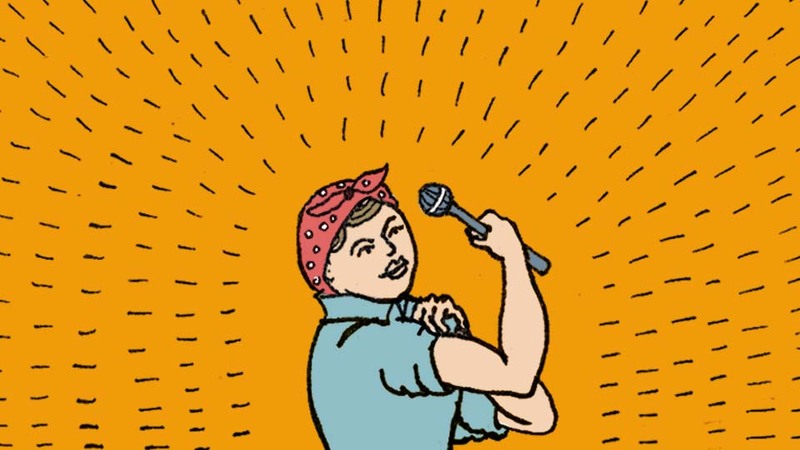 Featuring news, opinions and activist information from a feminist perspective, as well as interviews and music exclusively from female artists. Megaherzzz raises awareness of relevant issues faced by women within society, including intersectionality with other marginalised groups including LGBT women, women of colour, and women with disabilities. Presented by Sam Kelly and Rae White.